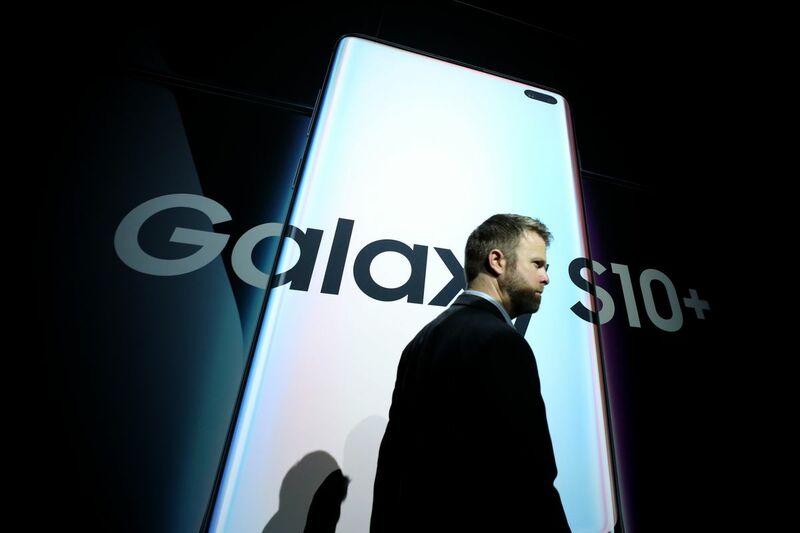 Samsung conducted an internal investigation of its US marketing operation and laid off a number of employees as a result, according to a report from The Wall Street Journal. The timing is notable given that Samsung’s chief marketing officer of nearly four years, Marc Mathieu, abruptly left the company last week. Mathieu’s name may not be familiar, but he was instrumental in pushing Samsung to invest in the YouTube creator community and steered the company through several difficult periods. These include his handling of the Galaxy Note 7’s disastrous recall in 2016. Mathieu also helped launch the Galaxy S8 and S8 Plus the following year — phones that did much to restore the company’s battered reputation. More recently, he spearheaded collaborations with YouTubers like Casey Neistat to “humanize” the company — he led an industrywide push to invest in tech YouTubers and other creators instead of traditional ad agencies, laying the groundwork for much of that industry today. “Creators are today, in a certain way, the marketers and advertisers of our products,” he said last year. Got a tip for us? 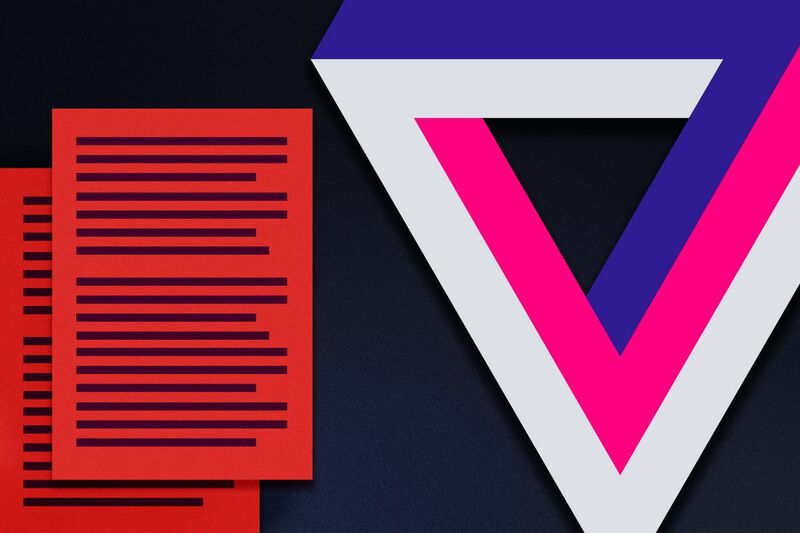 Use SecureDrop or Signal to securely send messages and files to The Verge without revealing your identity. According to the WSJ, Samsung was investigating whether or not its marketing staff had violated company policy with regards to deals with business partners. It’s the kind of audit that would have looked for kickbacks or other forms of bribery between Samsung staff and marketing partners. But it’s unclear what kind of violations the audit found. The WSJ notes that marketing employees often accompany partners to sponsored entertainment events like the Super Bowl or Oscars, and that such behavior can pose a conflict of interest. This behavior might call into question “whether marketers are steering resources to the best-performing marketing channels,” said the publication. Samsung declined to comment on whether or not the audit took place, or whether Mathieu’s departure was linked to the investigation. Mathieu and Samsung said last week that the former exec was moving on to pursue other opportunities, though Samsung has yet to name a replacement. According to the WSJ’s report, the audit has caused significant unrest within Samsung. The publication notes that some staff members let go without severance on March 15th following the audit (though Mathieu’s departure was announced prior to this). Employees reportedly said that Samsung’s findings were trivial and they were being treated unfairly.